I have recently been asked to join a Design Team in Australia! OMG ... can I really do this? I have embossed with brass templates for so many years and I have gradually moved my crafting addiction into rubber stamping as well. 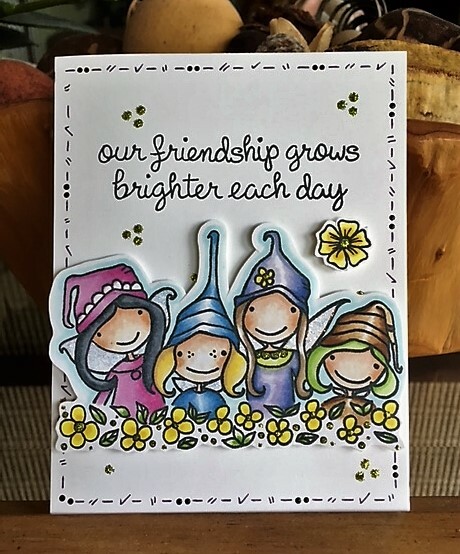 One of my very best friends, Aussie Julie, is a distributor for a lovely stamp company called Stampendous. 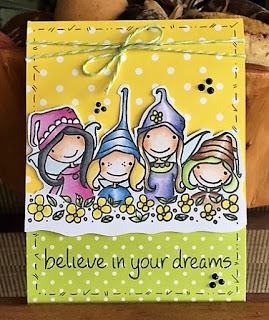 Julie runs a challenge blog every month using Stampendous Stamps ... and now this is where I come in! :-) She has asked me to join two very talented ladies on her Design Team, Dot and Robyn. Julie, as the owner and host of that team, is an artist herself, and it goes without saying that I have admired her work for years. If you are from Australia then please type the name of your town in the comment that you leave and you will be in the draw for an awesome Pink Your Life stamp. 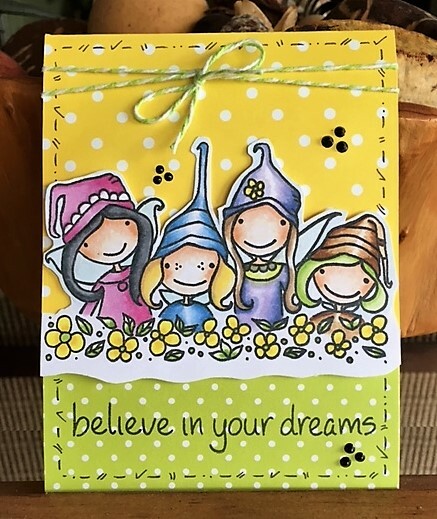 All you need to do is leave a comment on this blog and leave the Aussie town that you live in (click on the 'comment' link at the bottom of this post and leave a comment) to be in the draw to win this stamp. An extra entry is given for each of the designer's blogs that you leave a comment on (listed below). My blog = 1 entry 4 blogs = 4 entries. and Robyn, I love your choice of vibrant colours, After going through a HOT few weeks here in Queensland, Australia, this is a lovely 'springy' feeling card, (have to get through autumn,a nd Winter yet), beautiful. It looks like you've made the group of pixies stand out from the main card...it really grabs your attention. I've always loved your stitching edges and the triangular three dots...a definite trademark Donna card. Beautiful. We got there in the end my friend. I saw the first card being made and I was impressed with it but I love the colouring on the second card. Thank you for being such a wonderful addition to our team. And thank you Ms. Julie for inviting me to participate! Daughter Lori helped me choose the colors/paper for the second card. I love it too! Donna, I love both of the cards! Love your choice of colors and backgrounds. So bright and happy. Your edging gives the cards that personal finishing touch. Our winner for this month is Crece Thomas.